Today we’d like to introduce you to San Diego Food Girl. Thanks for sharing your story with us San Diego Food Girl. So, let’s start at the beginning and we can move on from there. 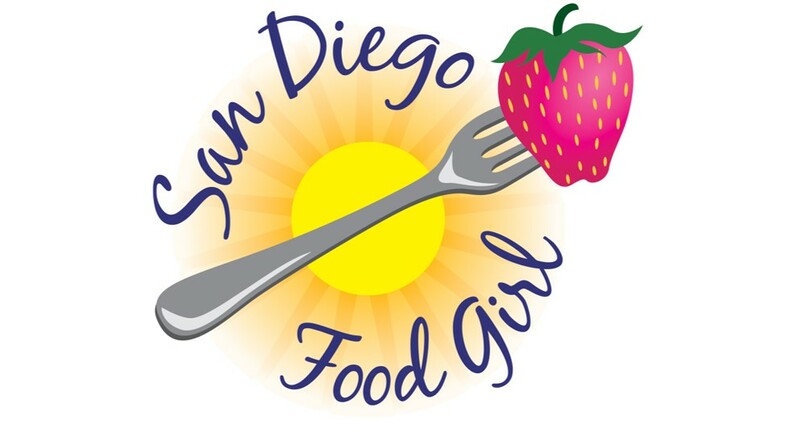 San Diego Food Girl was started just over two years ago. I strive to showcase the best of the best food and drinks in San Diego and southern California. I take pride in building relationships with small business owners, restaurateurs and the community. Anything you build from the ground up will have its challenges. What if they don’t like my content? What if they don’t like the places that I feature? What if Instagram algorithms and broken hashtags prevent me from being seen and getting engagement on social media? It happens and there are moments that I get bummed out… but that’s life. The celebration in that is that I started a brand from nothing! I took my love of food and beverages and threw all caution to the wind to take a chance because WHAT IF I could really build something. Two years later, I can confidently say that without any background in social media or the food/beverage industry, I made it happen. I’ve built an authentic and organic following and people seek me out often for recommendations. What should we know about San Diego Food Girl? What do you guys do best? What sets you apart from the competition? I feature food and drinks on social media platforms and blogs. I recently was invited to take part in a local podcast as well. In addition to what I do, I’m looking to further build relationships with the community through consulting services for social media, collaborations and marketing strategies. I pride myself on being authentic in how I go about my branding. I’ve built an organic following without buying followers or playing games to manipulate my follower count. I’ve helped to promote some amazing small businesses with the platform I have because there is no community without small businesses. Be persistent! Anything worth having is worth the challenges and risks to reap the rewards.